Blue Castle Home Improvements are a long standing company with over 30 years experience, covering the whole of the West midlands and are a company you can trust. 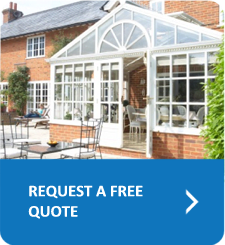 When choosing a company to carry out home improvements on your valuable asset (your home), it is important to make the right choice, and we understand our customers concerns and needs when choosing a company, therefore all the advice and quotations we give are free of charge with no obligation, and all work carried out comes with a minimum 10 year guarantee. We are proud members of Checkatrade, where reputation matters, vetted and monitored, we can ensure total peace of mind. Apply TODAY and benefit from our very latest Buy Now, Pay 2017 offers! 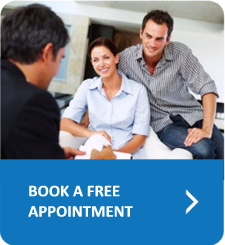 We have a range of 12/24 month Interest Free offers available so why wait? Affordable payments with monthly budget plans & easy payment schemes! For all OAP’s we offer additional discounts, please ask for more details! We Will Beat Any Genuine Like For Like Quote!